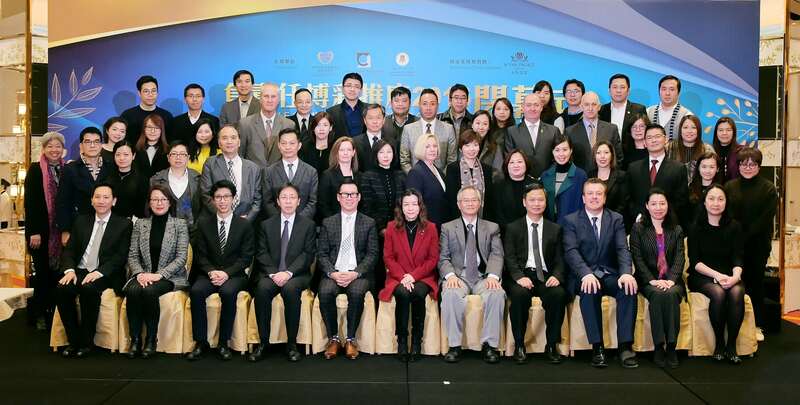 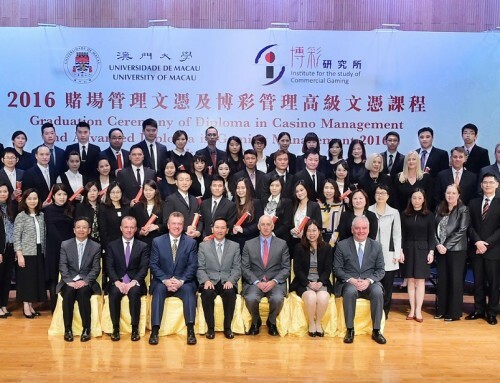 The University of Macau (UM) Institute for the Study of Commercial Gaming (ISCG) held a graduation ceremony for students of its Diploma in Casino Management programme and Advanced Diploma in Gaming Management programme. 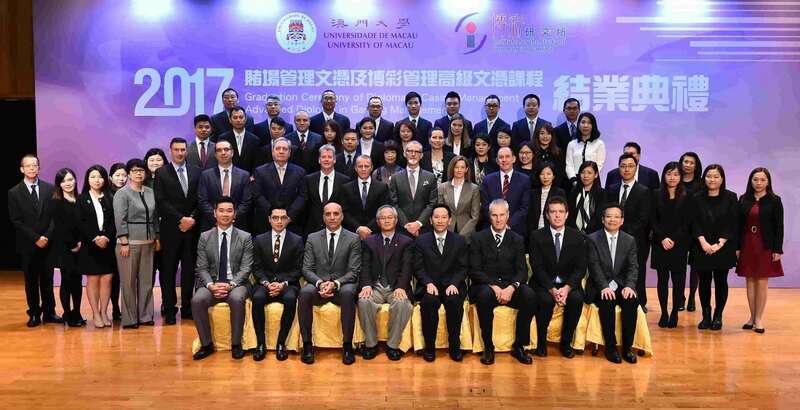 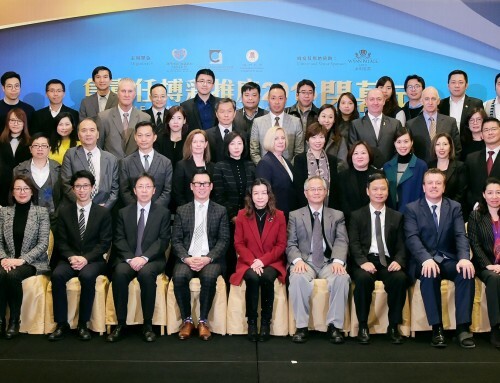 Jacky So, dean of the Faculty of Business Administration; Fong Ka Chio, director of the ISCG; and representatives of the management of the six casinos in Macao officiated at the ceremony. 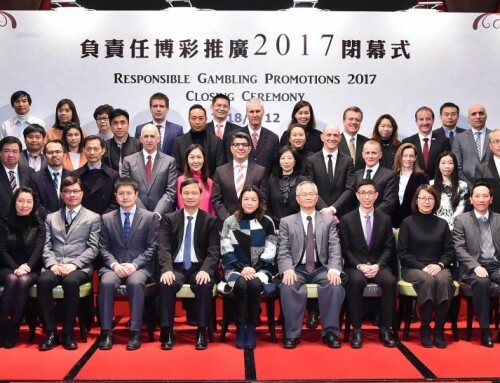 Since their establishment in 2007, the two diploma programmes have graduated over 700 students, many of whom now hold management positions in the gaming industry.